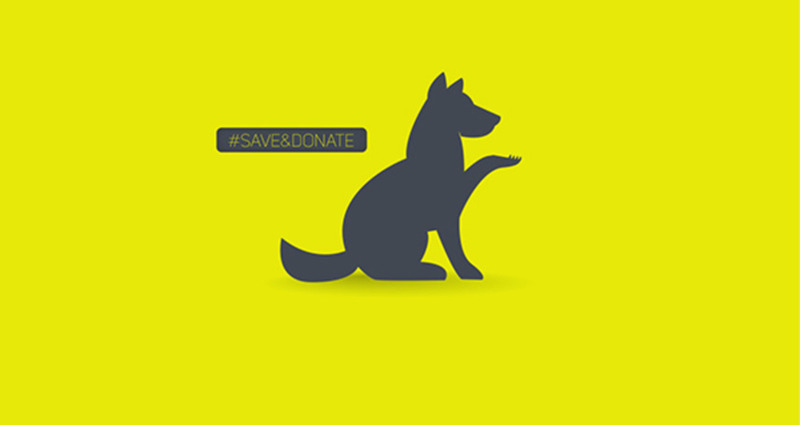 RESCATE ANIMAL IS A NON PROFIT ORGANIZATION DEDICATED TO HELP STRAY ANIMALS . THE PROBLEM PRESENTED WAS THAT THEY LACK FUNDS TO KEEP PROVIDING THIS SERVICE TO SOCIETY AND DIDNT KNOW HOW TO RAISE AWARENESS OF THIS CAUSE AND ENCOURAGING PEOPLE TO MAKE DONATIONS. IF ANIMALS ARE OUR FRIENDS WHY CANT WE GIVE THEM A HAND? 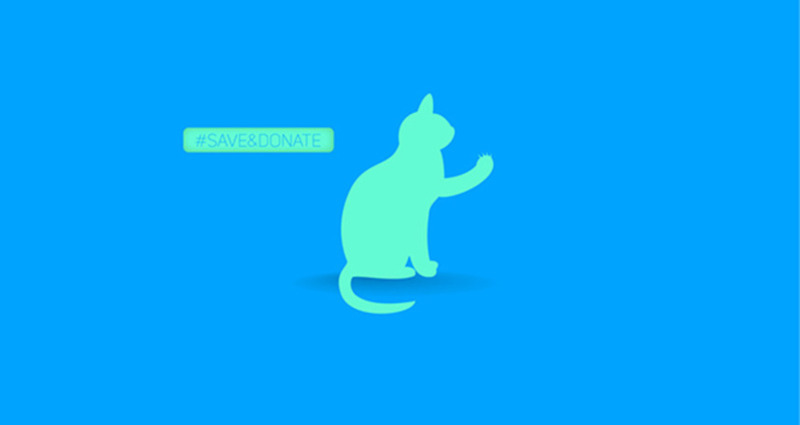 I CREATED THE hashtag #save&donate, WITH THE PURPOSE OF MAKING THE CAMPAIGN VIRAL. 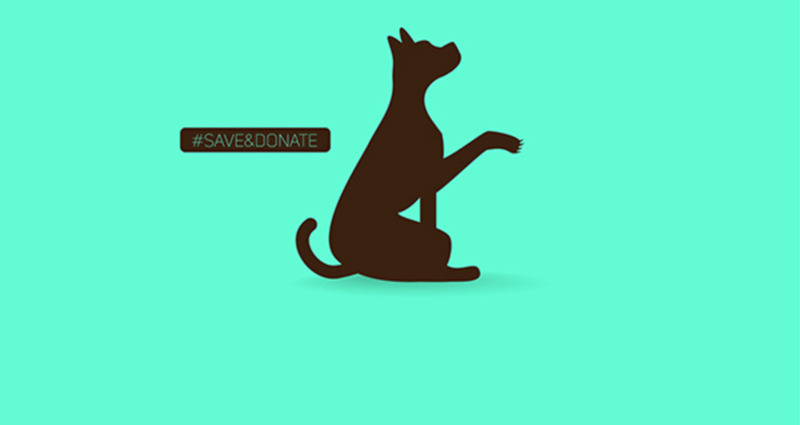 IN THE CONCEPT WE CAN SEE THE ANIMALS ASKING US TO GIVE THEM A HAND ,WHICH IS A CLEAR ANALOGY TO THE REQUEST PEOPLE USUALLY DO TO THEIR PETS, EXCEPT THAT IN THIS OPPORTUNITY THEY ARE ASKING US FOR HELP, THEY ARE REQUESTING A DONATION. AS A CLOSING IDEA I WROTE THE BANK ACCOUNT NUMBER WHERE YOU COULD MAKE A DEPOSIT AND THE ORGANIZATION LOGO. THE CAMPAIGN BECAME VIRAL AND THE ORGANIZATION SAW AN INCREASE OF THEIR DONATIVES. TO CARRY OUT THE CAMPAIGN I USE POSTERS PLACED IN DIFFERENT LOCATIONS AND PRESS RELEASES.